View wildlife and enjoy the serenity and majestic grandeur of the valley. Our Wilderness Cabins and the Eklutna Room put you in the middle of it all. 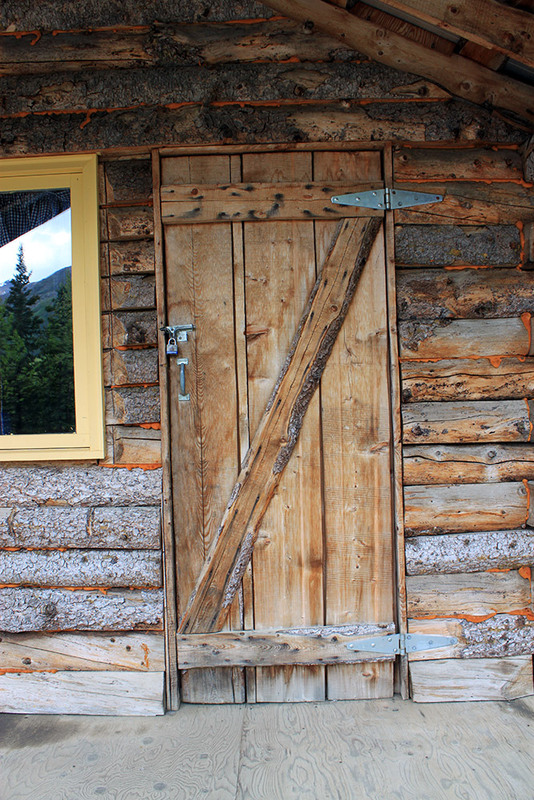 Our rustic Alaskan rental cabins and store are located only an hour from Anchorage. Here you can enjoy the entrance into the valley surrounded by high alpine mountain peaks, white water rivers, and cascading water falls. Learn more about the wilderness cabins or book your stay online.